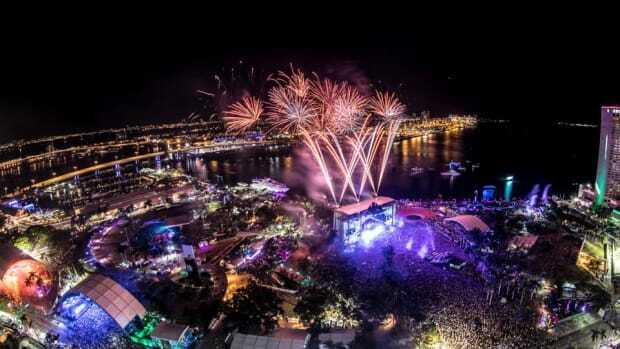 An electronic music icon has shared news that will disappoint countless Miami partygoers this week. 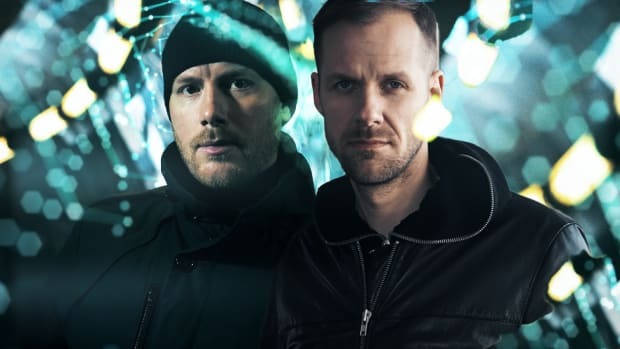 Eric Prydz has canceled his Pryda at Wynwood Factory as well as his set as Cirez D alongside Adam Beyer at Ultra Music Festival. 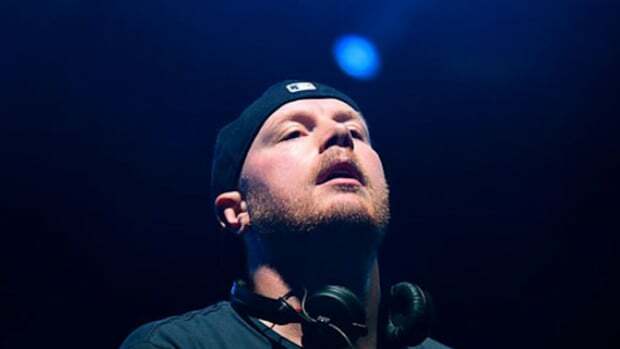 Prydz broke the news to his fans via Twitter, writing that a medical issue was to blame for the cancellations. 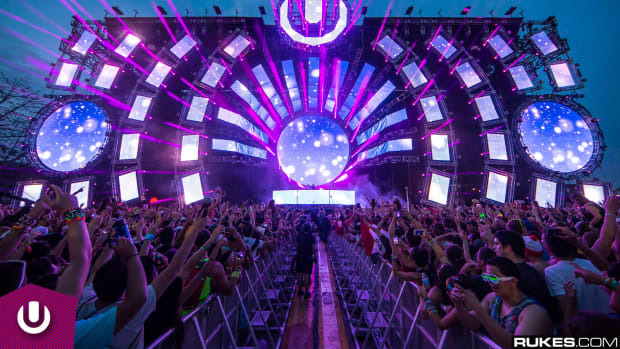 He has yet to mention whether the circumstances will affect any more of his upcoming tour dates. 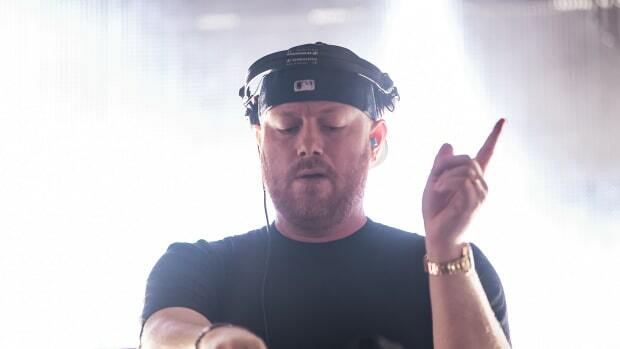 Although Prydz worked with the members of Swedish House Mafia in the early 2000s, he eventually favored a more sophisticated, progressive sound. 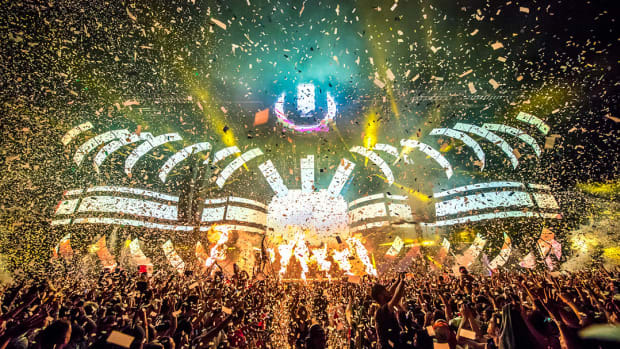 Between his 2016 album Opus and his EPIC stage shows, he&apos;s garnered a massive worldwide following in recent years. Neither Eric Prydz nor Wynwood Factory have disclosed any refund information for ticket holders at the time of writing. 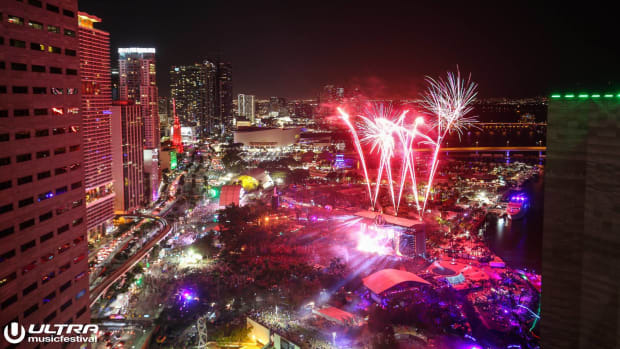 Ultra Music Festival&apos;s organizers also have yet to announce whether Adam Beyer will perform a solo set, or if the time slot will be filled by another headliner altogether.